We recently supplied Morgan Peetz with some vinyl work for his 2012 Kia Rio B-spec car. Morgan has been hard at work, already putting the rear half of the cage in his car just a few weeks after purchasing it. 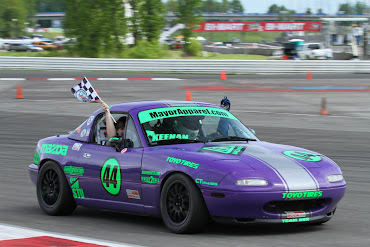 After driving the car, our hopes is to participate in a B-Spec event next season!